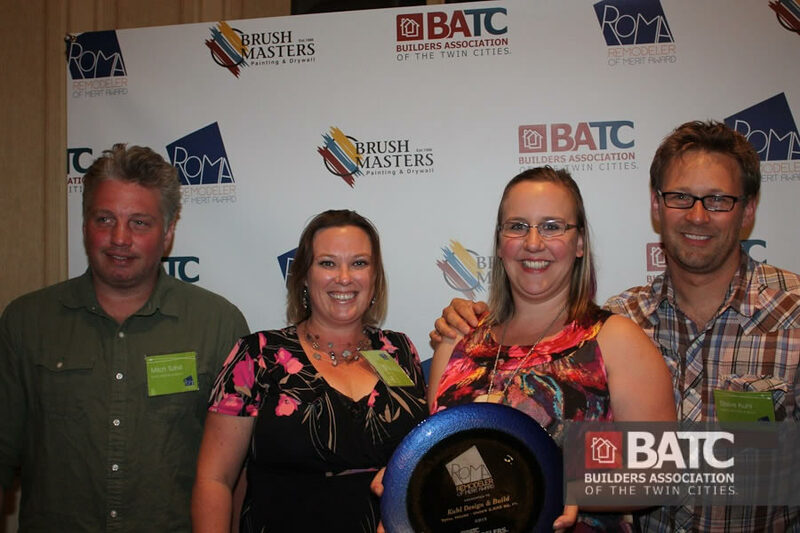 Each June, the Builders Association of the Twin Cities (batc.org) awards local designers and builders with Remodeler of Merit Awards. 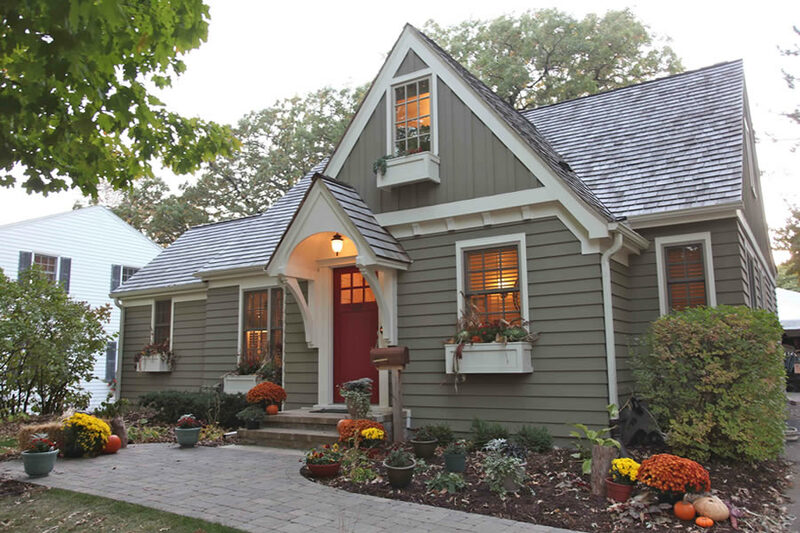 This year we won the 2012 “Total House Remodel under 2500 square feet” ROMA for our cottage remodel in Edina. This house is a little gem of space planning and organization for a very active family of five (and a large, excited dog). By adding a small addition to the back of the house (a bump out that added 221 square feet) we were able to expand the eat-in kitchen and add a new bath to the master suite on the main level. The upstairs was just two large rooms with very little headroom. After raising the roof on the back half of the house and dividing up the space it is now kid territory, with 3 bedrooms for each of the children, their own bath, and plenty of storage. The exterior of the house ot a face lift with new Hardie Artisan siding and a new portico and porch. Now at 1988 square feet, the house is still cozy, but allows the family to have enough space to gather together, but also separate space when needed. We are honored to once again have our work recognized by the BATC (we have previously won ten ROMA Awards for other projects over the past three years). The ROMA Awards were presented at the St Paul Hotel in June 28th, 2012. 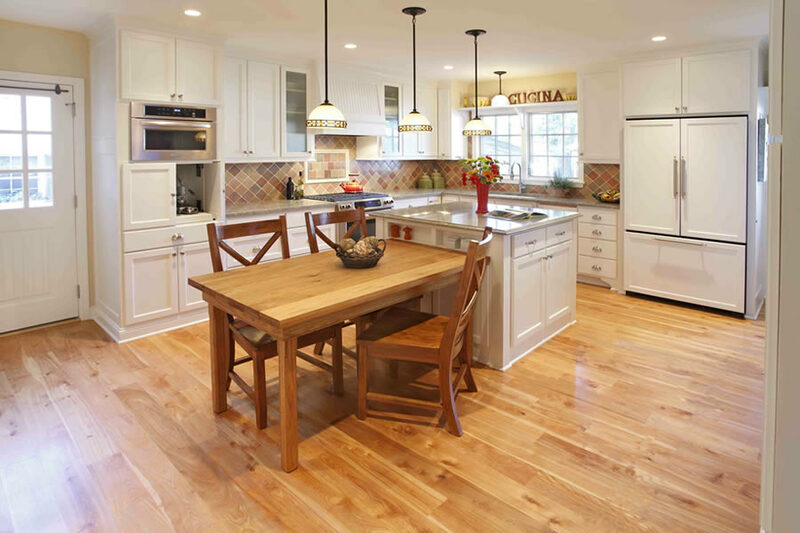 This house was also featured in the Fall 2011 Remodelers’ Showcase (part of The Parade of Homes).